Cars are due April 20th, 2019. Racing will start the following week. Video and results will be posted the following Saturday, April 27th. 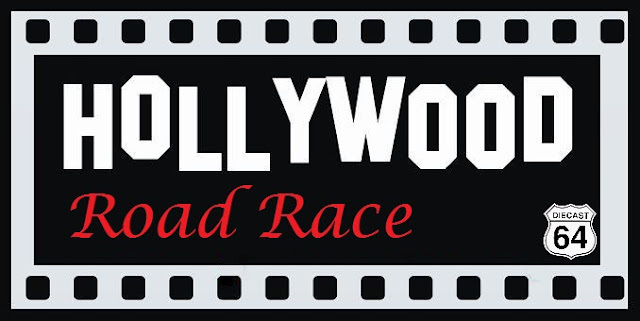 The Hollywood Road Race is a theme race where the cars must be a car from a movie or TV show. It will be run on an open road course. Here is a video from a previous year to see what we are racing on. Cars must be a car from a movie or TV show. Cars cannot be a character car or cars that represent movies or shows, but need to be the actual car in the movie or show. You can enter cars that the manufacturers made to represent cars in movies or TV or you can modify and paint your own. If you modify and paint your own, it doesn't have to be the exact year, make, model, or wheels, but should be close. Do your best to replicate the paint job, but it doesn't have to be perfect. Cars can be modified or stock. 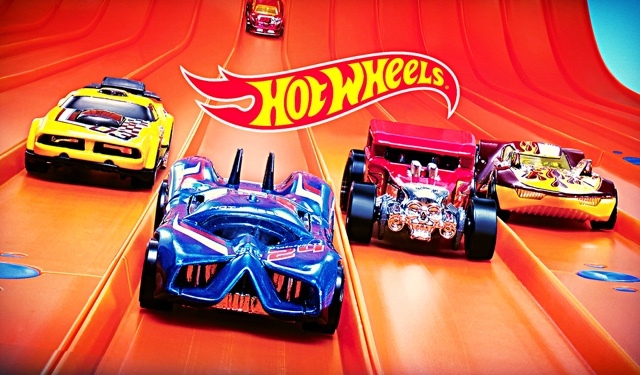 Width - must fit on Hot Wheels orange track. When you send your cars include the movie or show that it is from. Cars due April 20th, 2019. Racing will start the following week. Video and results will begin to be posted the following Saturday, April 27th. Cars are due March 16th, 2019. Racing will start the following week. Video and results will be posted the following Saturday, March 23rd. Cars must be 37 grams or under. Cars due March 16th, 2019. Racing will start the following week. Video and results will begin to be posted the following Saturday, March 23rd. Cars are due January 19th, 2019. Racing will start the following week. Video and results will be posted the following Saturday, January 26th. Remember those old time cops and robbers movies. That’s the inspiration for January’s feature race “Cops and Robbers”. Each racer will enter a team of one cop car and one robber car. The Cops and Robbers will all race together. Robber cars are pretty much open to whatever, but the cop cars should be somehow designated as a cop car, either with lights, paint, or writing/graphics. The combined weight of the team must be 90 grams or under. There is no individual restriction on the weight of the Cops and Robbers. You get to decide how to distribute the weight, but remember, both the Cops and the Robbers race together and both contribute to the team total, so you want both to do well. 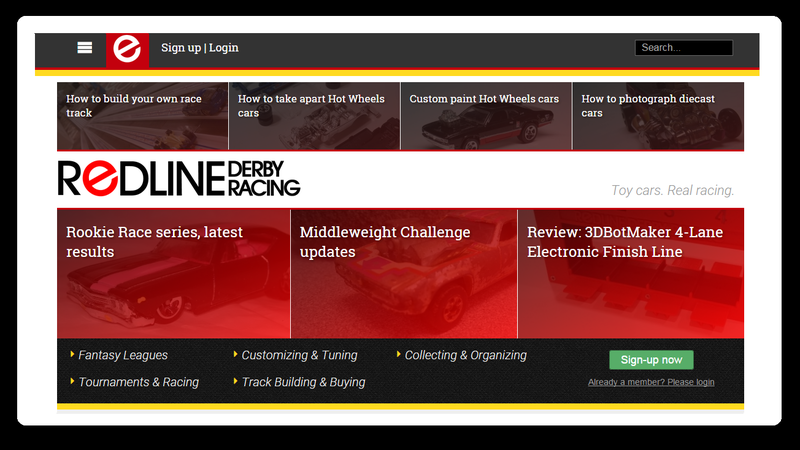 Racers may enter 1 team (2 cars). There will be a $1 entrance fee per team. Cars due January 19th, 2019. Racing will start the following week. Video and results will be posted the following Saturday, January 26th, 2019. Here are the video results for the November races. Full printed results can be found by clicking HERE. Our 2018 regular season racing ended in November. We'll be getting things started back up again in January, but we do have one more race. The Diecast 64 Holiday Rip'n'Race. New in the package 1/64 scale car. Any brand, any year. Cars due December 8th, 2018. Racing will start the following week. Video and results will be posted the following Saturday, December 15th.